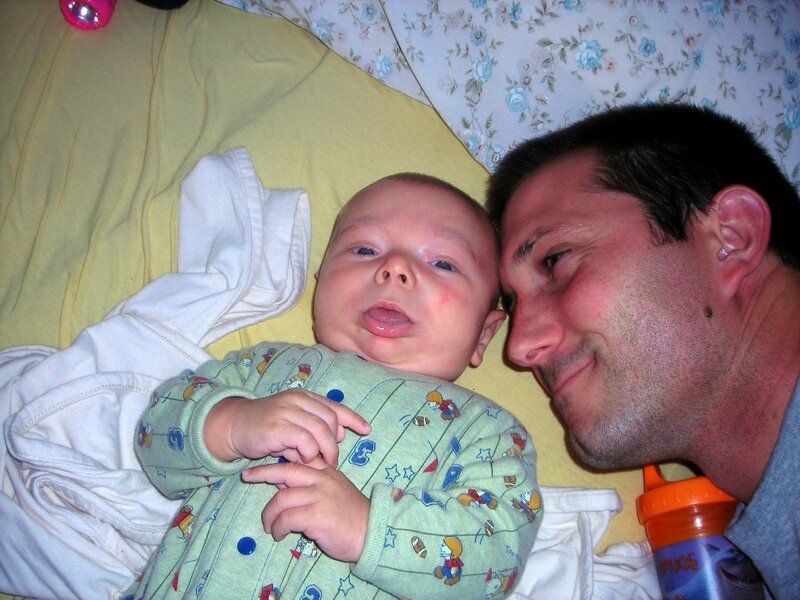 This entry was posted on Friday, January 27th, 2012 at 11:48 am	and tagged with Jake, Neurofibromatosis, Special needs, Things that matter and posted in Uncategorized. You can follow any responses to this entry through the RSS 2.0 feed. I just read your post from 1/27/12. Your concern about Jake’s potential future social problems reminded me of a 7th grade boy I once taught. My classroom door opened to the outdoors. One day during my planning period, in bounded Matthew, followed closely by 3 girls. “Ms. Penny, what’s the name of that disease I have?” “Neurofibromatosis, Matthew.” Matt turned quickly to the girls, saying excitedly, “See, I told you!” The girls squealed, grabbed his arms, and started feeling his tumors, flirting for all they were worth. Raise Jake to be friendly and kind, and quit worrying.